Skype, a messaging system should shield or die! 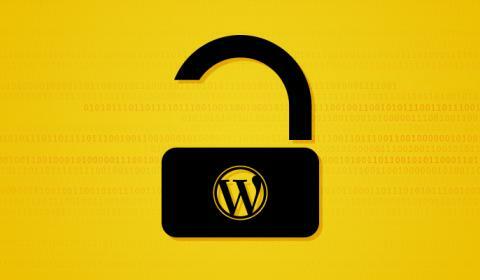 Secure instant communication that prevents the accessing of third-parties is wanted. 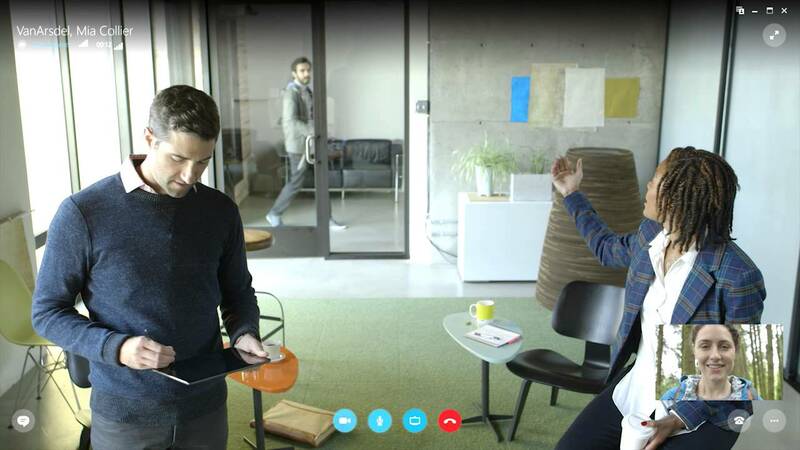 Check the pros and cons of Skype usage. 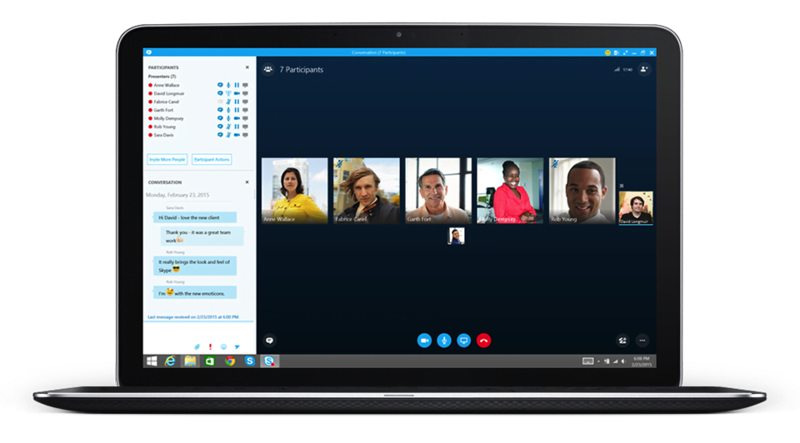 Skype is more than just an instant messaging app, we use it for working talks, chats with friends, making new acquaintances in public skype-conferences. Skype can completely replace all social networks because it is much more pleasant to see and hear the other party. Though, hundreds of millions of Skype users are seriously concerned now - there are already found a critical vulnerability that could lead to cracking your account. Let’s review all pros and cons that you might face using Skype. Sound quality. Skype allows you to bring the voice of Echo on the column, while the other person does not even realize it. Only in the Skype, you can enable a greater volume of the speaker to hear / answer from the other room without the slightest hint of an echo. Vitality. Skype is a diabolically clever program that can get in through any sophisticated firewalls, poorly configured NAT-s and lock. Even if the Internet is limited to tcp-queries to 80 and 443 port, a Skype will still most likely work. Encryption. Even in spite of all Microsoft Government Security Program, according to which on-demand security services all the necessary data can be transmitted to the concerned authorities, you can be certain that on the network layer any provider is not able to intercept your conversations, even if the new-fangled system DPI experiencing difficulties release of Skype traffic. Stability. Skype on the desktop, at least on Windows and OS X, is very stable and rarely crashes. This allows you to keep the active video calls without interruption for several days. Functionality and usability. Great features: group video calls, the screen demonstration, file transfer, the ability to edit the last sent message, calls to regular phone numbers. All of those features are available in the standard package for client convenience. No plug-ins and extensions. Why should Skype be killed? Dangerous. It is extremely dangerous! Skype still reveals your IP-address, so your current location and construct a displacement map, can be found from these data. The secrecy and unpredictability. You can not simply rewrite an alternative Skype client because it is closed protocol and often changes. So which devices will run Skype, is decided only by the company itself. It used to be a SkypeKit SDK, which allowed to develop a client for integration into your own device. But then the company changed their mind and decided to withdraw skypekit support and disable all existing purchased versions. Therefore, if you decide to integrate Skype support in one of your products, be prepared that it can stop working tomorrow, and all efforts to develop it will be in vain. Skype is given so much attention because it can be considered as a leader in the instant communication industry. It has rich functionality and the competition is still very far from it. It is the oldest app and has distinct symptoms that indicate the need to eliminate it. Anyway, Skype problems can be attributed to all popular instant messengers. Therefore, when choosing your messaging system, we encourage you to be vigilant in security. 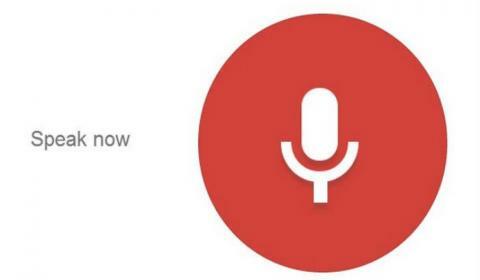 Whether the voice search can make your business successful?